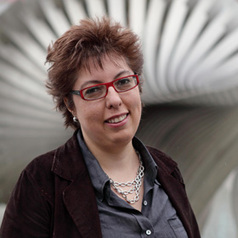 Asil Tunc is Professor of the School of Communications at stanbul Bilgi University. She gained a PhD from Temple University, Philadelphia in 2000. Her research interests include media and democracy, social media and digital activism and press freedom in Turkey.